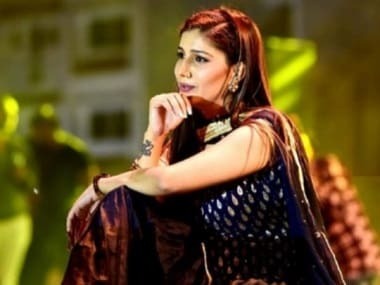 Gurugram: In a bid to check the menace of multiple driving licences being issued to individuals, the central government will soon introduce linking of Aadhaar with driving licences, Union Minister Ravi Shankar Prasad said on Friday. 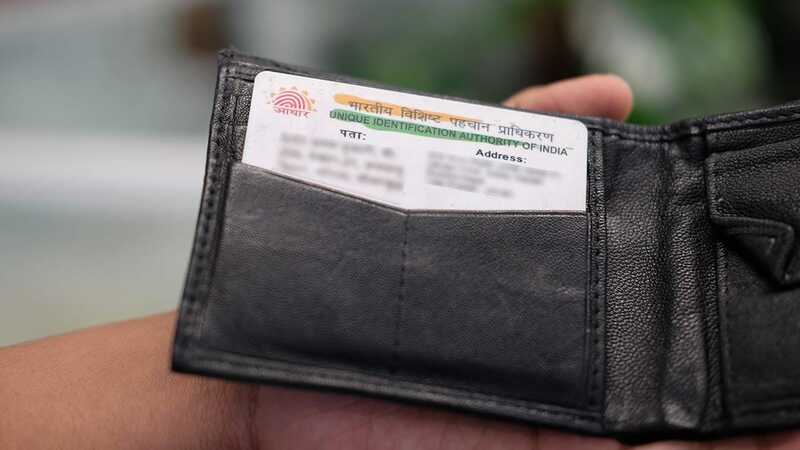 The minister for electronics and information technology said that after linking PAN with Aadhaar, the government would now link Aadhaar with driving licences. Speaking at the "Haryana Digital Summit 2017", Prasad said: "I have already had a word with Union Minister for Road Transport and Highways Nitin Gadkari in this regard and the process to link Aadhaar with driving licences would be set in motion soon. Aadhaar is a safe and secure tool for good governance and empowerment." "Aadhaar represents digital identity, not physical identity, and that digital identity confirms physical identity. The purpose of linking PAN with Aadhaar is to stop money laundering," he said. The Summit was organised by the Haryana government with a view to bringing together industry experts, visionaries, thought leaders, policy makers, academicians and co-operative heads on a single platform. Chief Minister Manohar Lal Khattar and Urban Local Bodies Minister Kavita Jain were also present at the Summit. 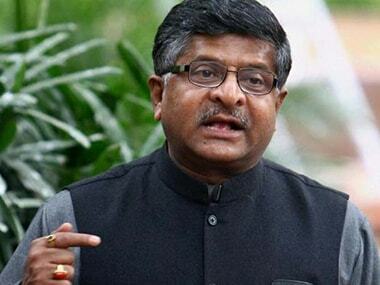 Prasad said he was proud of the Indian IT industry which had held high the Indian flag in 200 cities of 80 countries across the globe. While reiterating the commitment of the central government towards providing affordable and inclusive technology to the people, he said the concept of Digital India would help create an inclusive society. About 30 lakh people are directly working in IT companies across the country, out of which a third are women. "Digital India is a means to bring a smile on the faces of the poor and common people. The central government has opened 30 crore accounts under the Jan Dhan Yojna, and these have been linked with Aadhaar during the last one-and-half years. The beneficiaries are now getting subsidy under various schemes directly in their bank accounts." Besides, 455 mandis across the country have so far been linked with eNAM, the online trading portal for farmers. As many as eight crore soil health cards have been issued to the farmers in the country with digital profile of their crops. "India's digital economy is growing fast, and by 2020 it is expected to provide job opportunities to 50-70 lakh youths," he said. 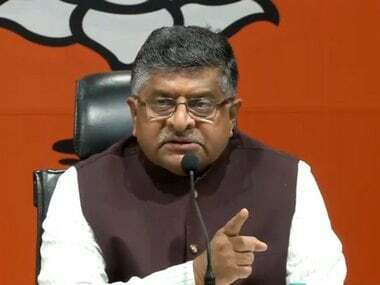 While lauding the efforts of the Haryana government led by Chief Minister Khattar, Prasad said that with the launch of Cyber Security Policy (on Friday), the state had become the first state in the country to implement this policy. "Haryana has the potential to become an electronics and mobile manufacturing hub," he said, adding that with the setting up of Atal Seva Kendras in the state, Haryana had taken a lead in the country in terms of technological advancement. Assuring all support of his ministry to the Haryana government for bringing about a digital revolution in the state, he urged the entrepreneurs present at the Summit to adopt 20-30 villages having the facility of optical fibre network to provide Wi-Fi facility there and help in digital transformation of villages. Speaking on the occasion, Khattar urged the Union Minister to provide assistance for connecting all the 6,500 villages of the state with Wi-Fi facility. "I would also urge Prime Minister Narendra Modi to provide a special package to Haryana for this purpose. 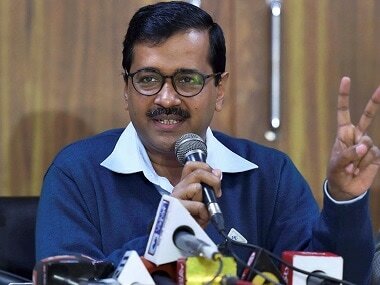 Wi-fi facility is being provided in about 100 villages in the first phase but optical fibre network has been laid out in almost all villages of the state," he added. Describing Digital India as a dream of the Prime Minister, Narendra Modi, Khattar said they had set a target to provide digital literacy to 12 lakh people in the state. "Under 'Saral Scheme', a unified platform will be prepared for the delivery and tracking of more than 380 government schemes and services. From Friday onwards, the people will be able to track over 130 schemes through website or SMS from the comfort of home," he said.